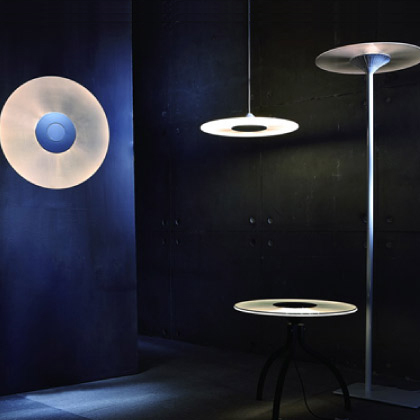 An illuminated disc of light serves as an elegant pendant light. This light epitomizes modern design, reflecting values and tastes. It is a light source that also a ecorative statement. 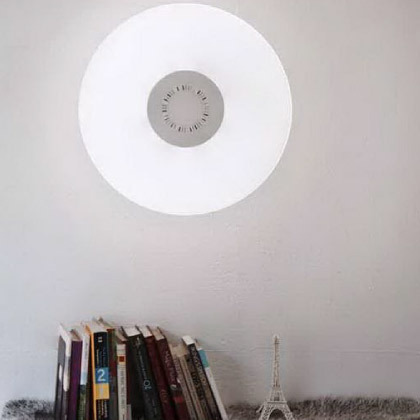 An illuminated disc of light serves as an elegant pendant light. 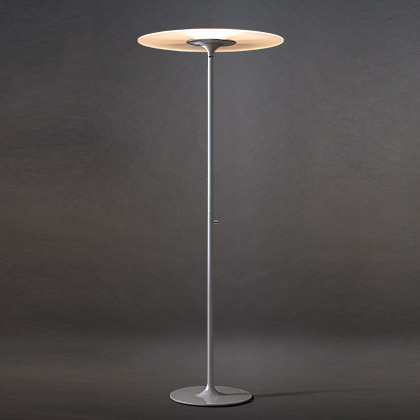 This light epitomizes modern design, reflecting values and tastes. It is a light source that also a decorative statement. The circle light guide likes the stars shines around the galaxy, emits comfortable illumination for the room. The dimmable Galaxy floor not only suit the atmosphere you desire for, also could be the most decorative item in the space.